John Pemberton, the pharmacist from Atlanta who invented Coca-Cola, was immortalized by his idea of adding tonic herb extracts to refreshments. The idea was also taken up by Russian specialists, who developed several successful tonic beverages based on local herbs. 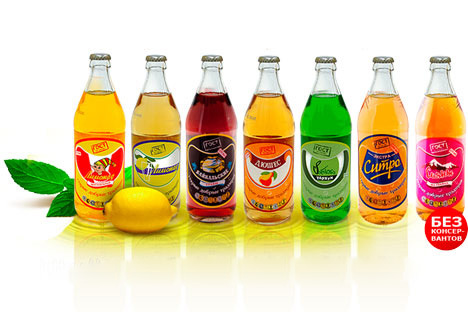 Among them are the renowned Soviet soft drinks Baikal and Sayany. Video recipe: Russian non-alcoholic cocktail "Zabava"